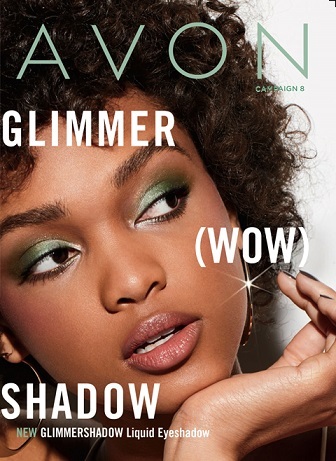 Make a few holiday gift decisions for people on your Christmas list with Avon products and you’re good to go! Do your shopping online; easily and conveniently – (delivered straight to your door). 😉 Choose $50 of products @ Avon and you will receive a generous (5 piece) makeup set. Plus, YOU automatically get free shipping! Remember to include the code: (GETGLAM) – No Spaces! You Can Get ‘er done too! Tired of all the packed stores around the holidays?? Shopping online is a smart decision that’s going to save you tons of time and (frustration)!